Program: Brahms Sonata for 2 pianos F Minor, Schubert Fantasy F Minor, Massenet "Anneé passeè"
solo pieces by Schubert and Liszt. 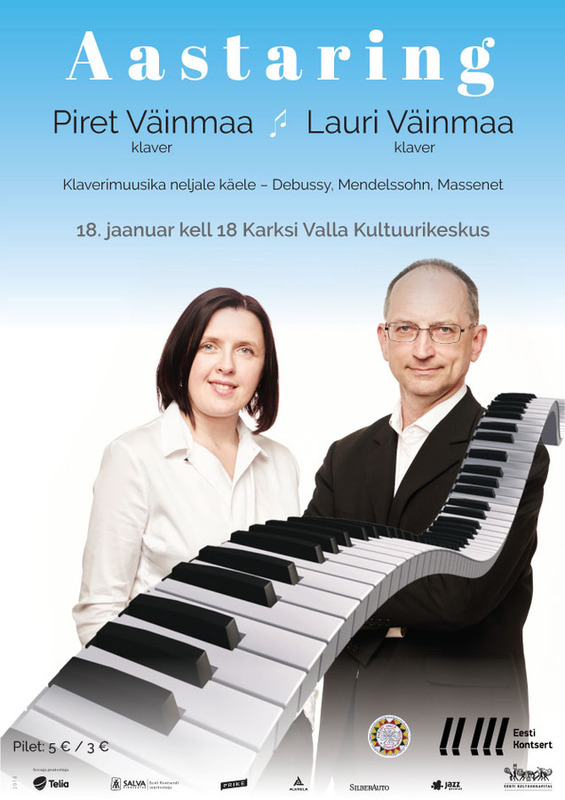 The concert marks the 110th anniversary of the Estonian composer E. Tubin (1905-1982). 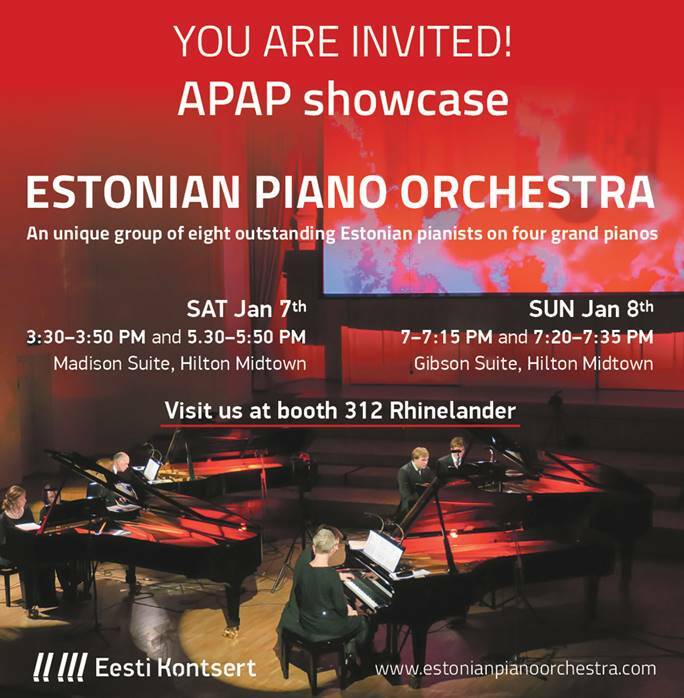 Musicians from the Georg Ots Music School in Tallinn - professors and students, Georg Ots Music School Symphony Orchestra and Choir (conductor Kaspar Mänd) will be performing music of Tubin and other Estonian composers. 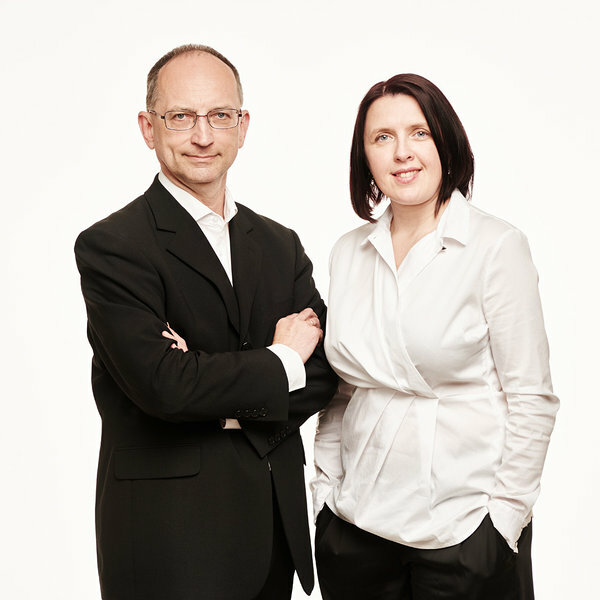 The program also features chamber music - Tubin´s Sonata for viola and piano (1st mvt, Merike Heidelberg, Piret Väinmaa), Sonata for flute and piano (1st mvt, Tarmo Johannes, Piret Väinmaa), and two art songs ("Hällilaul", "Sügise päikene", Ursula Roomere, Piret Väinmaa). 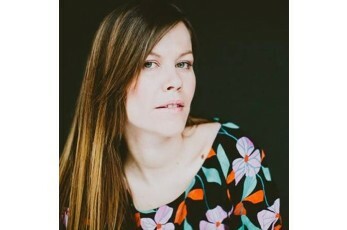 Hanna-Maria Aavik (double bass) will be performing Ludvig Juht´s "Souvenir" with P. Väinmaa. The open-air concert is hosted by actor Kaspar Velberg (Tallinn City Theatre). Music of Brahms, Glier, Schubert, Varres, Tüür, Fauré, Rakov, Dvořák.